Individuals and Companies rely on their computers to stay connected and conduct their business. When your computer or laptop crashes, you can be cut off from all your files, documents, internet, and most importantly your ability to work. Expert computer repair and troubleshooting is needed fast without any delays. Byte Solutions started out with assisting family members, friends and neighbours with their computer problems; simple and complex. We helped them out then thought; why not help others with all their computer nighmares. So, here we are, we are here to help you with any computer problems you’re experiencing. We pride ourselves in providing prompt, professional computer repair and troubleshooting services in the Eastern Suburbs of Melbourne. We also speak the Polish langauage and can offer our services for Polish customers. Let us help your home or business make computer issues and difficulties a thing of the past. Byte Solutions strives to provide the best quality IT computer support services. We strongly beleive in developing interpersonal relationships with our clients and customers alike. We understand how important trust is and thats why we say the facts as they are. You can count on our team to provide your home or business with professional knowledgeable advice you can rely on. The team at Byte Solutions has an underlying passion for everything IT. Therefore, it’s no surprise we solve technology complications that previous consultants gave up on. Since technology is constantly evolving, so are we. 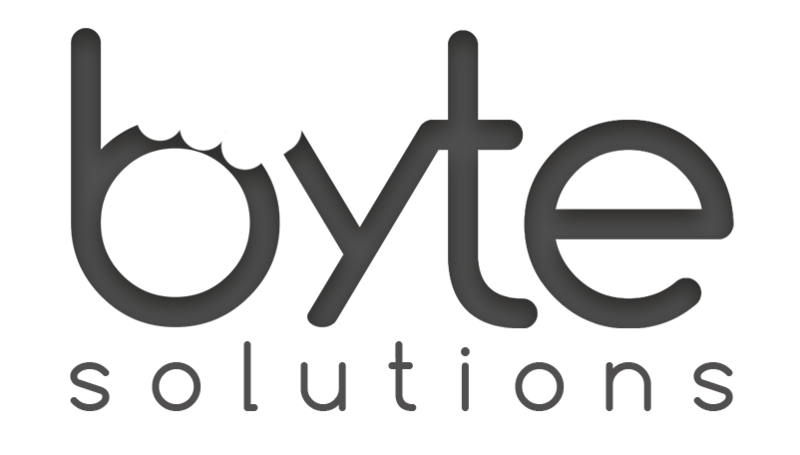 As a result at Byte Solutions we support and implement the very latest in technology to our clients and customers alike. Byte Solutions aspires to teach everyone how to make the most from technology. We strongly believe in educating our customers by using simple English and minimising the confusing jargon commonly used throughout the industry. We strive to support our clients while they embrace technology and use it to its potential. At Byte Solutions, we wanted to eliminate the technical jargon spoken by computer repair technicians in an effort to not just offer our professional services, but also create the beginning of a learning journey. That’s why we communicate in plain English (and Polish) to our customers to keep them in the loop with what’s going on. We believe that by reducing the technical jargon spoken, not only will our customers be on track with what it is we’re actually doing, but will help them solve the particular computer issue in the future when we aren’t there to save the day. Furthermore, we pride ourselves in our customer services that is second to none. Our services revolve around you as a customer, and we strive to not only solve the problem but create a memorable learning experience.